Interested in becoming a qualified Pilates instructor? We will be hosting more Pilates mat work and Studio Equipment Courses starting here in Canberra in 2018. Please contact us initially. We can answer your questions about the Pilates Instructor career path. We also have internship opportunities available. 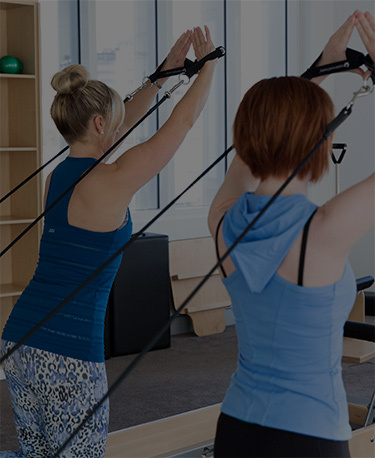 The full details of the course and registrations are available on the Polestar Pilates Australia web site. Polestar are the registered training provider (RTO) for these excellent courses. We highly recommend them.